When evaluating a building’s structural soundness, the strength of the flooring system is a primary giveaway. Afterall, it is the flooring system that is responsible for carrying the weight of the walls, roof, furniture and people inside. 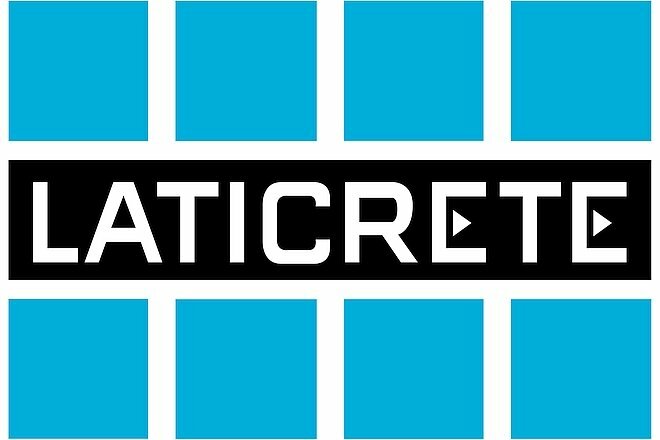 To aid installers in high-quality flooring installations that last a lifetime, INSTALL Alliance Partner LATICRETE and its senior technical services director Arthur Mintie shares a few expert tips. Before beginning any flooring installations, installers should thoroughly prepare their substrate to confirm the surface area is flat, dry and properly cleaned. This step is crucial to ensuring that the finished flooring performance will not be compromised and require a complete reinstallation or costly repairs to take place down the road. Prior to installation, it’s also imperative that installers consult the manufacturers of products they wish to use because surface preparation requirements and methods vary depending on the type of substrate, subfloor, underlayment and floor covering specified. For example, when applying floor finishes over concrete substrates, some floor coverings require a light grind or shot blast to a specific Concrete Surface Profile while others require a more aggressive mechanical surface preparation in order to achieve a tenacious bond. Slab moisture conditions such as relative humidity (RH), moisture vapor emission rates (MVER) and the level of alkalinity (pH), must also be taken into consideration. When using self-leveling products for substrate preparation, installers should address moving joints and cracks present in the substrate to avoid the transference of cracks in the finish. It’s recommended that installers evaluate and isolate the area around walls, columns, penetrations and other building elements where movement may be anticipated to allow for natural building movement against retraining surfaces. There are specific preparation considerations that must be paid close attention to when choosing a substrate as this building material’s primary role is to provide optimal adherence to the desired floor covering. Although there are many types of substrates, plywood and concrete slabs are the most commonly used because of their strength and durability. Plywood substrates are made by layering fabricated sheets of wood veneer that are bonded together with special adhesives under heat and pressure, and cross-laminated. This technique ensures the substrate is not susceptible to the expansion and contraction that hardwood is known for. When using plywood, installers are recommended to apply a subfloor adhesive to the top of the floor joists to prevent the plywood from moving around and squeaking. Lastly, the appropriate type and thickness of the required underlayment depends on the specified flooring finish. With concrete substrates, the existing floor surface can often be removed without complete damage to the concrete when remodeling is in progress. This is one of the most appealing aspects when working with this material. Concrete slabs are typically 4” to 6” (101mm to 152mm) thick and can take a few months to fully dry out. Before proceeding with finished flooring installations, installers will need to test the slabs to ensure the substrate is in good condition. Flooring contractors often find contaminants in their substrates, such as mastics, curing compounds and oil which can affect the finished flooring system. With the inclusion of an underlayment like self-leveling underlayments or waterproofing membranes, the finished flooring system will have added protection from water intrusion and cracking. Additionally, underlayment products can aid in sound reduction and help to present a better overall surface to adhere finished flooring. Adding the right underlayment for your substrate may mean the difference between a three to five-year installation and a permanent, lifetime installation.